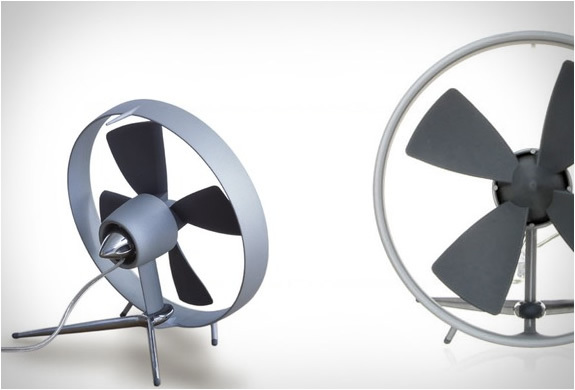 Looking for a safe and silent workspace fan for those hot summer days? 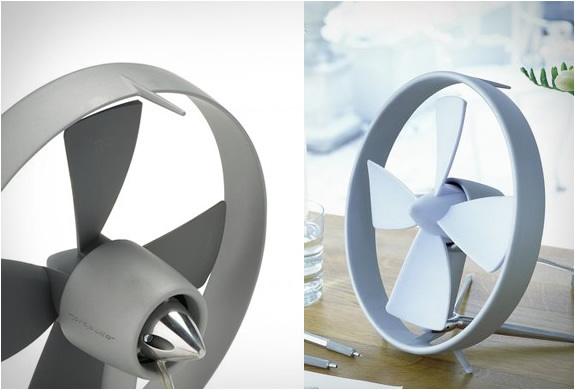 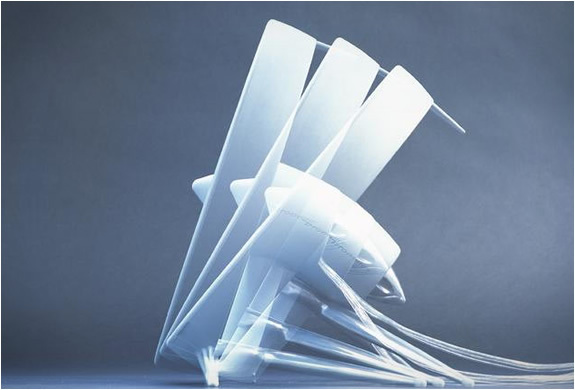 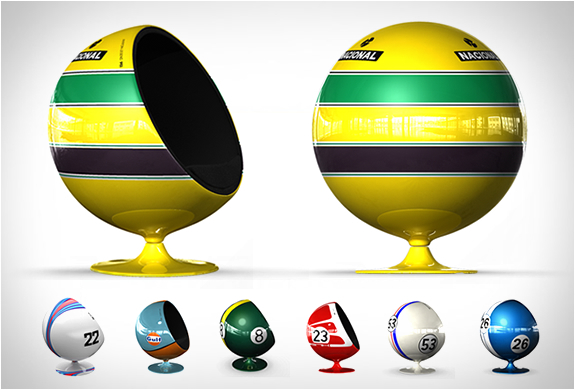 The Propello desktop fan features soft natural rubber blades which allows a guardless design. 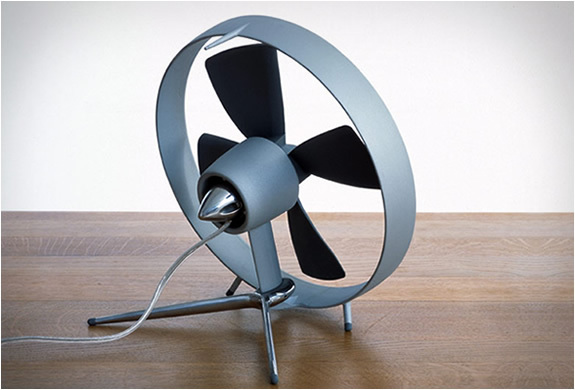 The fan is powered by a Johnson Electric motor, making the "Propello" virtually silent. 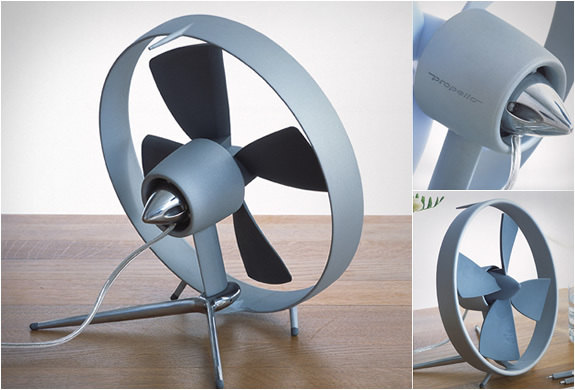 The angle of airflow is adjustable.